“Villa Irena in a superb location with panoramic sea views, private heated pool, fitness equipment and tennis court; only 250m to the beach. For any occasion or celebration with family and friends Villa Irena offers luxury equipped accommodation with fantastic sea views. 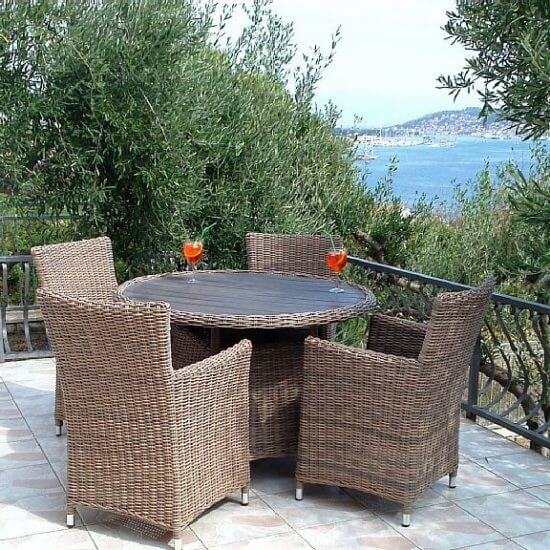 Ideal for Holiday’s, wedding parties, anniversaries, birthday’s or just to chill out. The Villa comes with a friendly team ready to assist in providing you with a memorable experience and tailored events if required. Situated in a spacious property size of 2200 m2 the villa itself provides you with plenty of space and comfort necessary for a perfect holiday. Our rich Mediterranean garden offers a selection of different trees like oranges, lemons, pomegranates, red dates, figs and more than 30 olive trees. The nearest promenade and pebble beach area are only few minutes away but still distant enough to be able to enjoy your privacy. Centre of the UNESCO town Trogir is only 2km away. 24 hours taxi service guarantees you full freedom and flexibility. 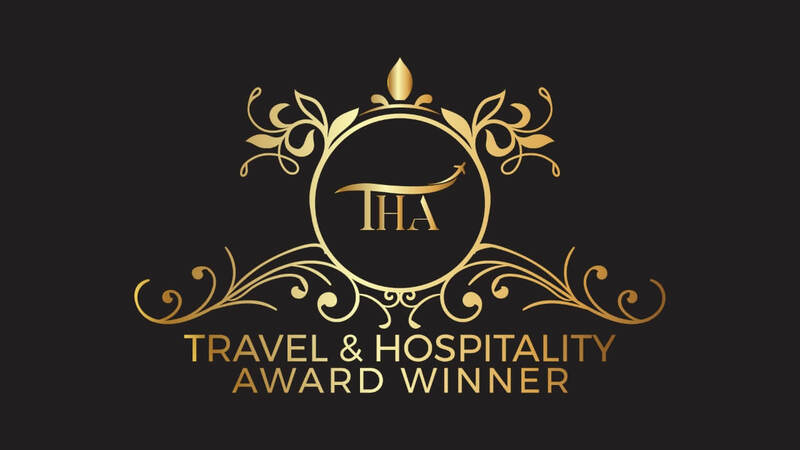 Whether it be airport transfer or late night event you could fully rely on our dedicated taxi driver. Alternatively water taxis leave every 15 minutes direction Trogir centre (15min journey) from the peer of the nearest Hotel complex. In addition, we are able to provide you with unforgettable experiences by offering a selection of our best trips in the region. After more than 15 years of experience and local knowledge we only recommend the best for you. All doors and windows within the villa will be modernised for the summer 2019. The interior area of the apartments no.2 and no.4 will be renovated as well. Villa IRENA consists of five self contained apartments with exclusive use of the private swimming pool, grill house, tennis court, fitness equipment and parking area. Each comfortable and fully equipped apartment has superb sea views, a separate entrance, living room, full kitchen, WiFi access, bedroom and bathroom. Both Irena and her husband met us on arrival and gave us some excellent tips on the surrounding area and activities. The apartment was very clean and had all we needed for a week's stay. The pool is great, very well looked after and never too busy. It is less than a 5 minute walk to the nearest beach, and there are lots of places to eat and watch the world go by. We caught a taxi boat every night into old Trogir which was only 20 kunas each (£3). The ride only takes about 10 minutes and these taxis run until almost midnight, we never had any trouble getting to and from Trogir quickly. Lots of lovely restaurants, bars and historic buildings to see when there. 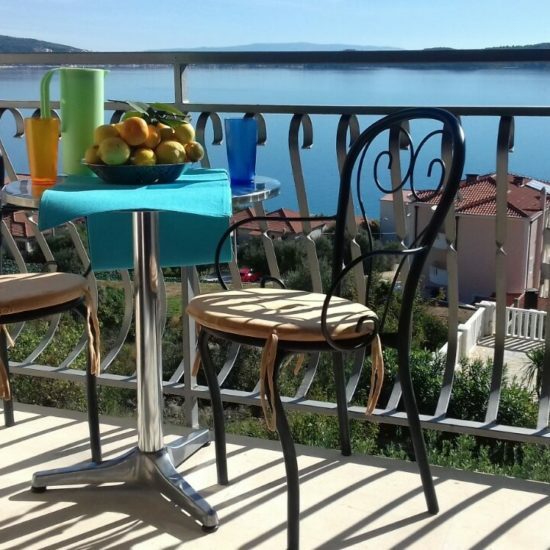 I would definitely recommend this apartment, great for quiet relaxing time and Trogir is so close. Stunning, fun, relaxing and value for money!! We had the best time at Villa Itena and I would recommend it to anyone! It is in a fantastic location, a stone's throw from the beach and not far from the local town which is stunning. The Vila itself was perfect for us, a lovely pool area where we could relax an have fun, and the rooms had everything we needed. The owners cod not have been more helpful, THANKS MARK! We went as a hen do and found the perfect combo of relaxation and fun but I would honestly say there is something g for everyone. Plus it's close to the airport and if you want more ugly life or shops then Split isn't too far. We were there in the low season and had a fantastic time, can ony imagine however fun this place is in high season! Fantastic location, perfect villa, great value for money. We enjoyed our time at the Villa. Facilities were spot on and Irena and Millan went out of their way to ensure we had a good time and that we had everything we needed. Good location for Trogir which we visited via Water taxi on multiple occasions. Lovely town and great food. More local to the Villa were a couple of good restaurants which we enjoyed as were the restaurants in Seget Donji. Beautiful villa with beautiful hosts! What a wonderful week! We were greeted warmly by our hosts as soon as we arrived and given lots of information regarding the surrounding area. The villa and pool was immaculate and we had everything we could possibly need including a BBQ, local liqueur and even a gym with a view! 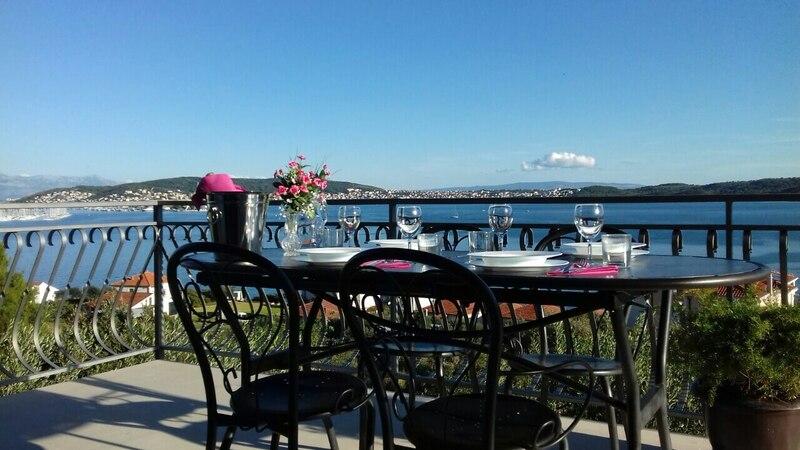 We recommend this villa to couples, families and groups of friends! Thank you villa irena! 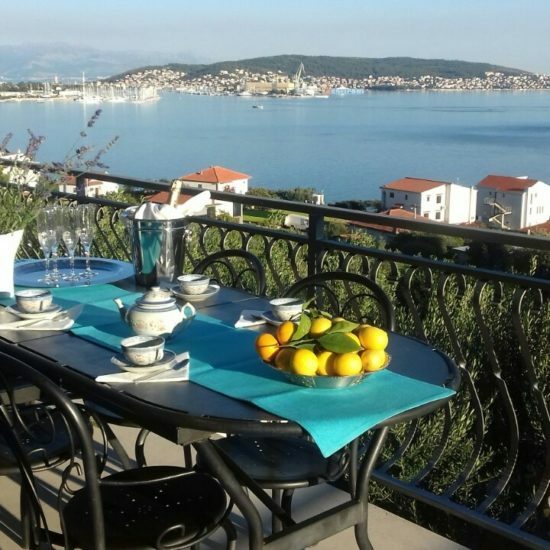 We had our second stay at Villa Irena/ Trogir in July 2016. The kids just loved the pool, and it's a short way to the beach and many restaurants at the seaside. 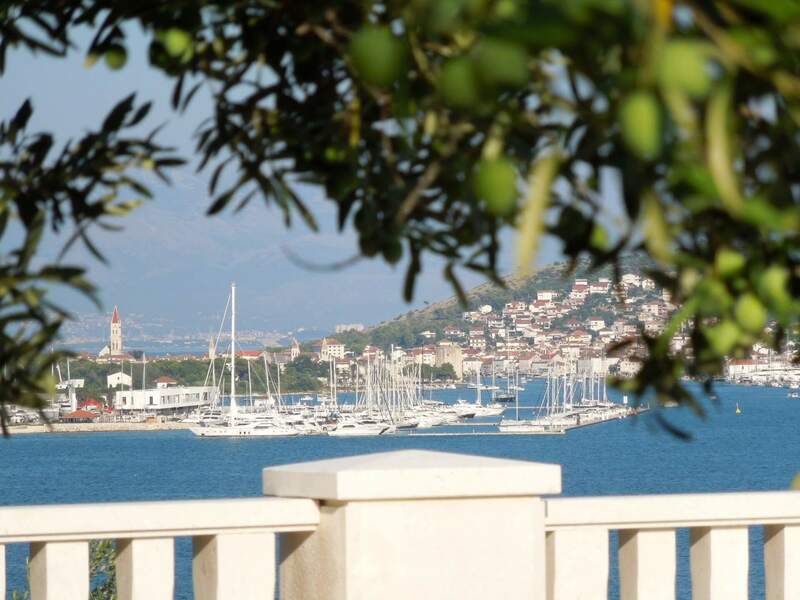 This part of Trogir is quiet and have a lot of small beaches giving you the "island-feeling". The hosts was very kind, being polite and giving us local wine (both red and white), and was taking really good care of us. 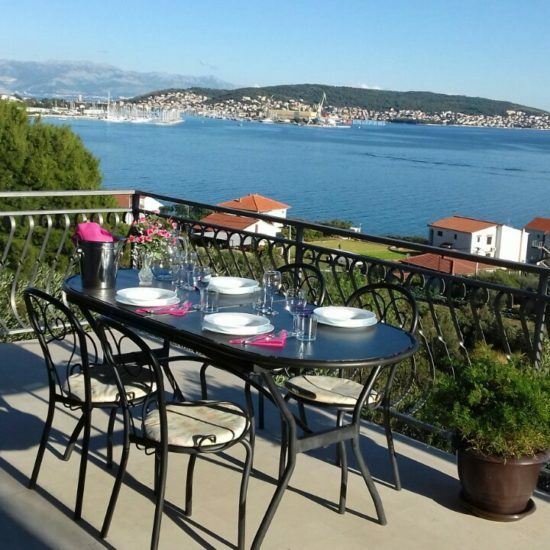 Our apartment was spacious, clean and had a wonderful view of Trogir bay. 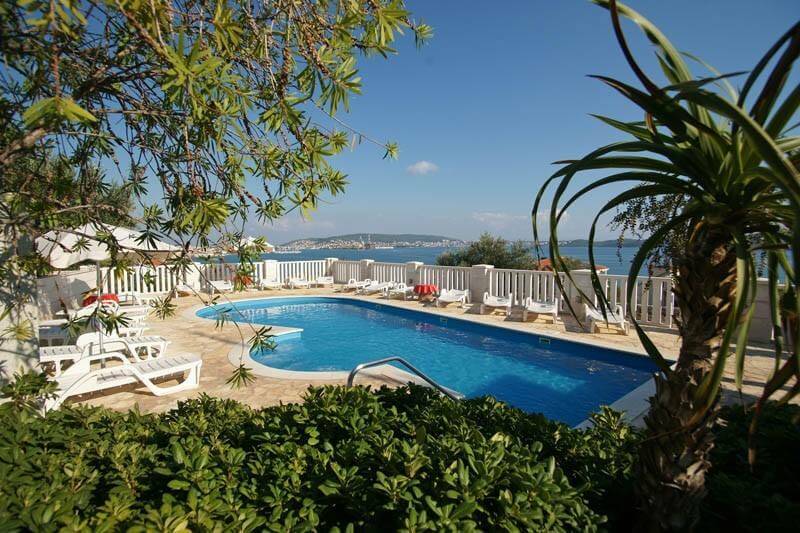 We just loved our holidays at Villa Irena and will be back! Stein Nybrodahl, Norway. CHECK LOCAL SIGHTS, AREA ACTIVITIES AND MORE..
Find out history facts about Trogir and experience full potential of your vacation. 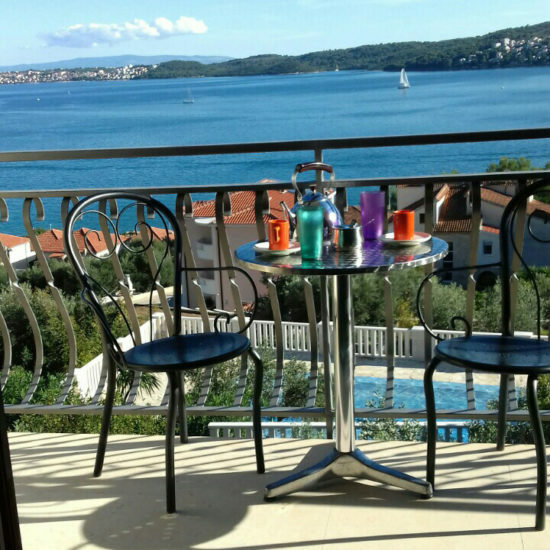 Beside tours and sights you and your family need to experience real Croatian gastronomy.